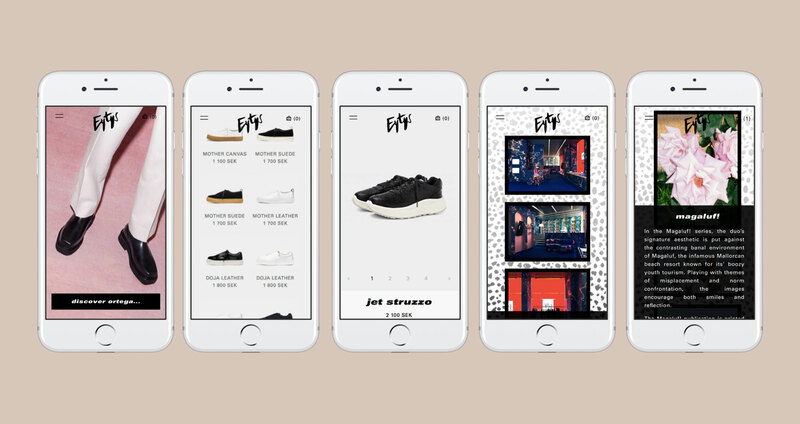 Eytys — pronounced “Eighties” and spelled with Ys in reference to Generation Y — is a footwear and apparel brand based in Stockholm, Sweden. Collaborating with other creatives has always been a part of Eytys’ mission. The countless collaborations illuminate the “blank canvas” initiative of the brand. A brand with an initiative like that needs a digital platform that is flexible enough to change and evolve together with them. The answer was going headless. 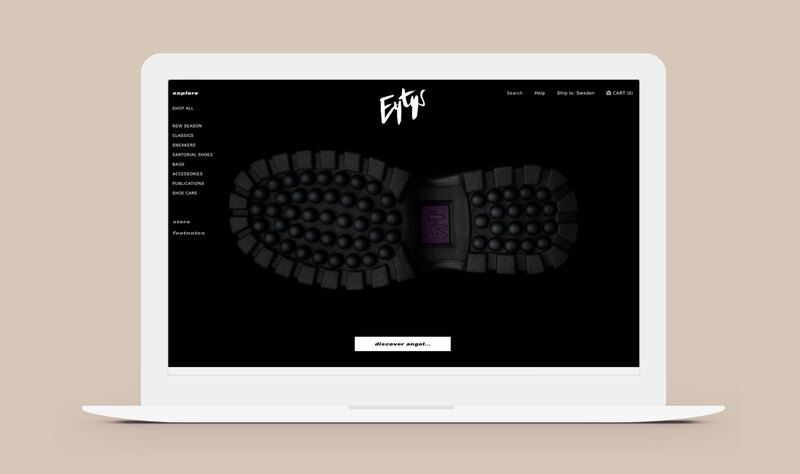 By decoupling the presentation layer from the rest of the platform and integrating the API e-commerce platform Centra, Eytys.com was opened up for flexibility. The headless e-commerce solution provided the whole team: designers, developers, content creators and sales team to explore all possibilities without being limited by a traditional e- commerce platform. With the launch of the new site we have both enabled a digital brand experience that empowers the personality of Eytys and at the same time increase conversion rates by applying our insights about modern user behaviour and usability.